Lake View In Chiangmai Province, Thailand. Fotos, Retratos, Imágenes Y Fotografía De Archivo Libres De Derecho. Image 116531788. 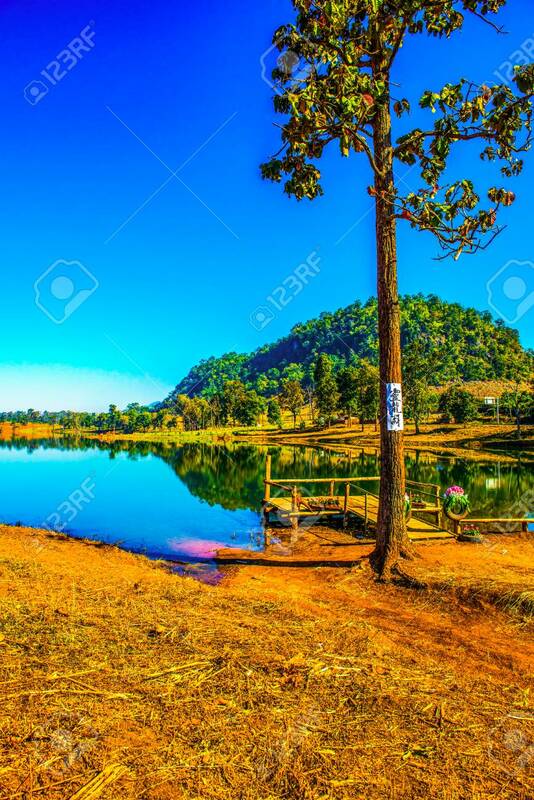 Foto de archivo - Lake view in Chiangmai province, Thailand. Lake view in Chiangmai province, Thailand.